Here at Heinz Funeral Home, we have the deepest respect for this traditional practice. If you are interested in learning more about the burial services we offer, please review the following information. Should you have questions about anything, please call us at (352) 341-1288. We offer a number of affordable burial service options. 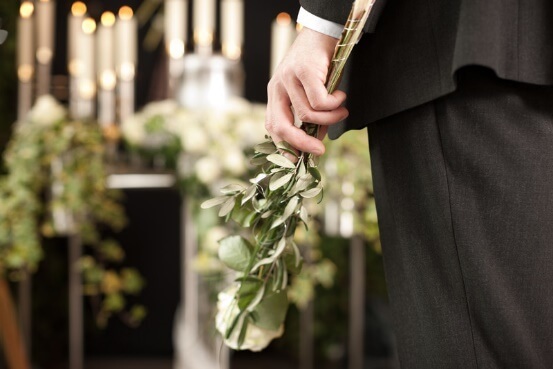 They range from simple burials where only a member of our staff oversees the interment; simple graveside services led by a minister or celebrant, and a traditional funeral service followed by burial. Each can be tailored to meet the needs and expectations of today's price-conscious families.